Durango Air Tours offers sightseeing flights and airplane rides over Durango and Southwest Colorado. Enjoy breathtaking views from the sky! Take the all-inclusive one-hour Discovery Flight, the 40-minute Mountains Only Flight, or make it your own custom flight. 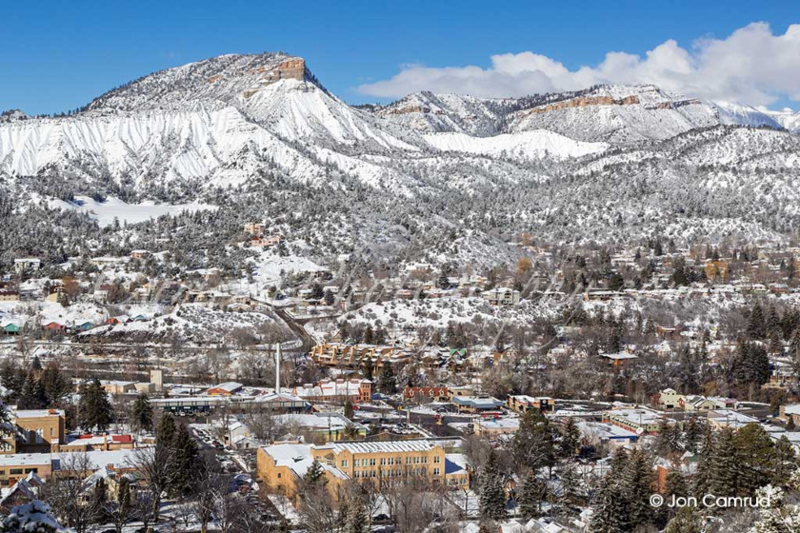 Maybe you're in Durango for a short time and want to see as much as you can. Or, maybe you just want to take your family for an awe-inspiring scenic airplane ride for a bird's eye view of this beautiful area. There is nothing like flying in a small aircraft to appreciate the grandeur and beauty of the Rocky Mountains. You will never forget this experience! CURRENTLY OPERATING MONDAY THRU WEDNESDAY. CALL US TO CHECK AVAILABILITY ON OTHER DAYS. FLIGHTS ARE AT 7AM, 8AM, OR 9AM. In this 1-hour flight, you will see nearly 150 miles of this magnificent part of the country---from the desert mesas of northern New Mexico, to pristine mountain lakes, to the peaks of Colorado's Rocky Mountains. 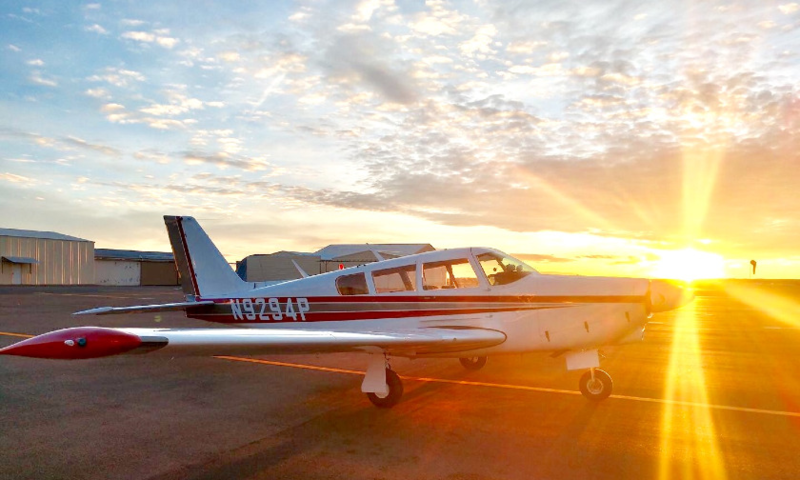 This 1-hour flight is the most comprehensive tour of the area, from the desert mesas of New Mexico to the 14,000 foot peaks of the Colorado Rocky Mountains! It's the best tour we have to offer! Fly in the month of April and receive a 10% discount. This 40-minute flight is the most economical, yet still stunning, tour we offer. 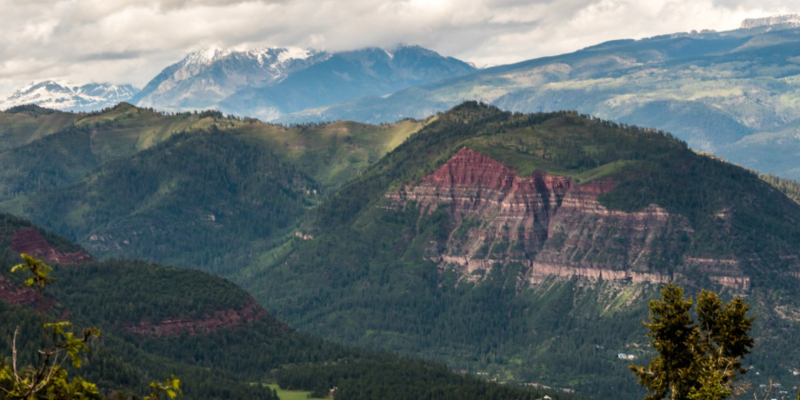 We take you over mountain lakes and into the Rocky Mountains north of Durango. This 40-minute flight is the most economical tour option but still spectacular! We explore 13,000 foot tall peaks, mountain lakes, and the beautiful Animas River Valley following the tracks of the Narrow Gauge Railroad. From US-160 E, turn right onto CO-172 S. In 5.7 miles, turn right towards Airport Road and continue until you arrive at Durango-La Plata County Airport, 1000 Airport Road, Durango, CO. Follow the signs to the General Aviation Building. Durango Air Tours is south of the air terminal in the last building on your left where the hangers are located. Written Cancellation Policy | 24 Hour notice required from scheduled departure time.